This model is 5' 11" and wears a size M. Their chest measures 36" and the waist 31". 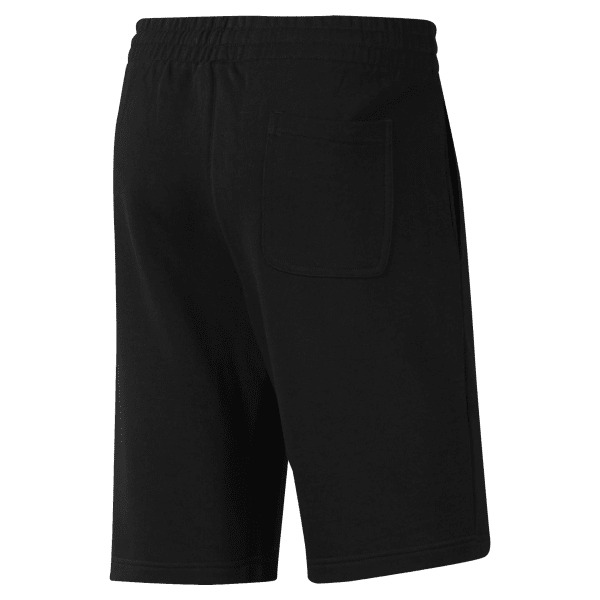 Grab these men's short for anytime comfort. French terry fabric offers soft comfort for rest days, and an inseam gusset adds room and mobility. 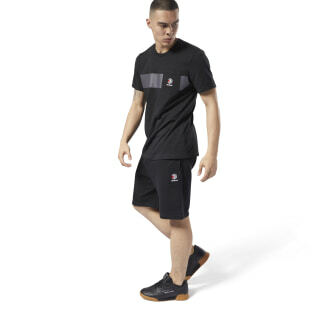 Plus, the ribbed waistband assists the fit.